Make a person happy while supporting many people, just at the same time: the upcoming Christmas allows again cycling enthusiasts and GF Gimondi-Bianchi’s fans to wrap a unique, special gift. For the eighth year in a row the organizing team of the event – scheduled on Sunday, May 5th 2019 in Bergamo – set 25 Charity Entries to offer to the participants a more rewarding experience. This is the opportunity for everyone willing to help people in need. The entries will be available until April 13th, 2019 upon availability of the limited 25 entries. Charity entries cost € 250, proceeds (entry fee deducted) will be given to the Associazione Disabili Bergamaschi supporting disabled people in Bergamo. “We’re really proud of our close relationship with GF Gimondi, a historic and iconic event attracting athletes from all over the world. Besides the economic support, the event is a very remarkable occasion to share our commitment and our activity which started in this area 30 years ago” Claudio Tombolini, the President of Associazione Disabili Bergamaschi explained. The Associazione Disabili Bergamaschi (ADB) was founded in 1988 by former patients and healthcare professionals of Mozzo‘s Physiotherapeutic Center (Italy). Every year ADB volunteers help over 100 disabled people and their families. ADB activities include residential, legislative and career advices, transportation (over 4.000 transfers for 70 people in 2017), sporting therapy and projects in collaboration with Mozzo’s Spinal Unit, part of Bergamo’s Hospital. 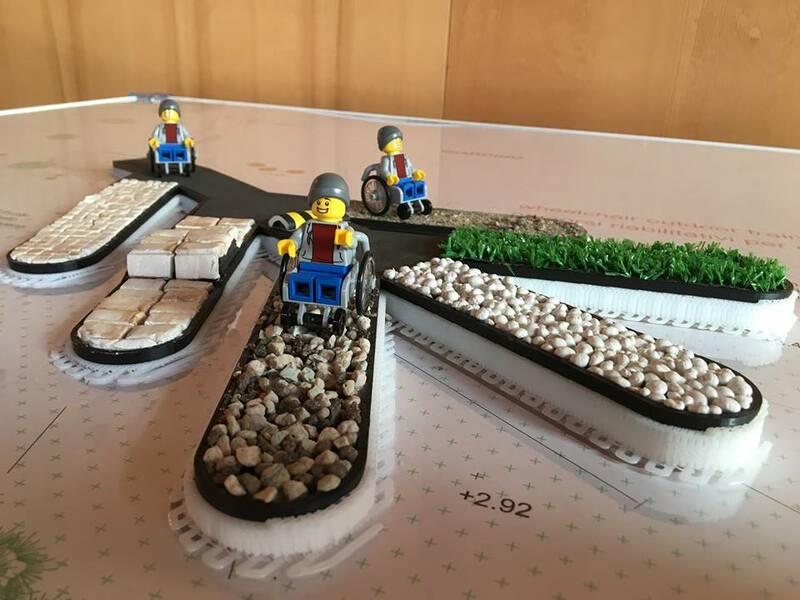 Next spring Associazione Disabili Bergamaschi will launch the “Wheelchair outdoor training” at Mozzo’s Spinal Unit, featuring grounds and obstacles that people with limited mobility will have to face everyday in their cities. 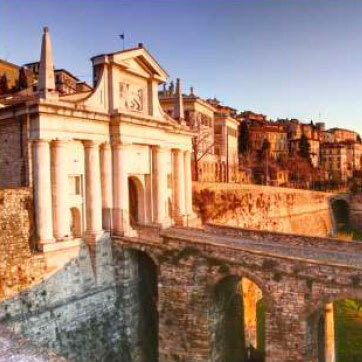 Since 2011, the OC helps the charity associations of Bergamo’s nearby through the Charity Entry. So far the proceeds from the entries were allocated to Agenha Association (for the “Brick on brick” project for people with disabilities), My Name is Help – Onlus Association (for the “Adopt a nursey school” project), SIMBA Onlus – Behçet syndrome and disease Italian Association, and Amici della Pediatria (“Friends of Pediatrics”). You can register for the 23rd edition of Granfondo Gimondi Bianchi either by filling in the online form on the official website www.felicegimondi.it, or at the G.M.S. Sport Office in Via G. Da Campione, 24/c – 24124 Bergamo (tel. +39 035.211721 – fax + 39 035.4227971).